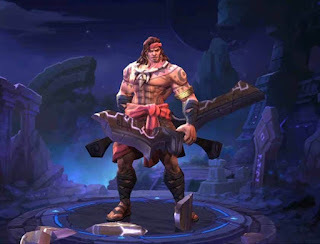 Hey a Pinoy Mobile Legends player, here’s all what we’re waiting for, the new hero called Lapu-Lapu. 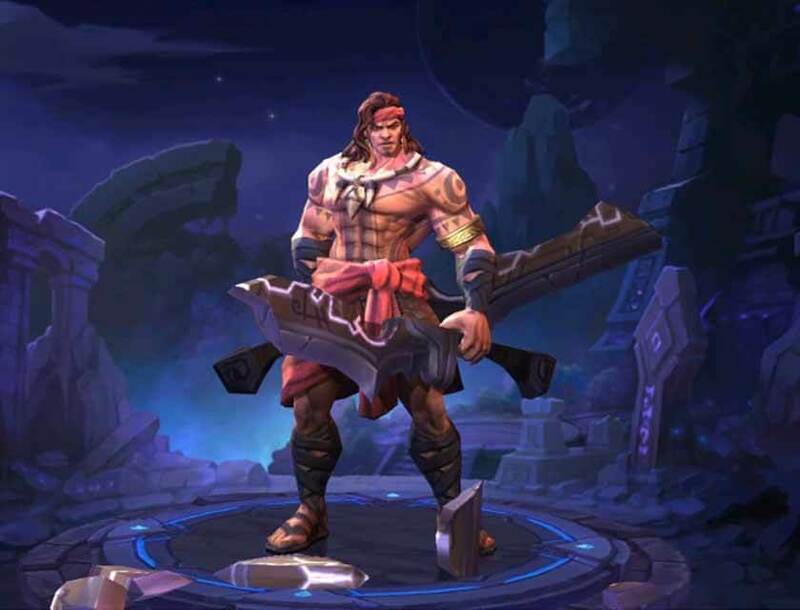 If you previously voted to name the special Filipino hero to Lapu-lapu, then your vote is counted and wish granted by the Mobile Legends developers team. We all know how this game influenced the mobile gamers in Philippines right after Clash of Clans and I think it’s time for Moonton to release the new hero as thanksgiving to all Pinoy players who continue to support this game. As a Filipino, we all know how brave and strong Lapu-lapu as a ruler in Visayas is. There’s a city also in Cebu that is named after him and a statue build on Mactan Island. I know you’re expecting when the release date of Lapu-lapu is, you’ll get it by next week’s update. Get ready with your battle points and diamonds as it will be out soon at 30% off on the first week. By reading the skills , abilities and video of Lapu-lapu below, I’m sure you’ll get more excited with what he can do during the game. Passive – Hero’s Faith: Lapu-lapu receives a layer of Bravery Blessings every time his skill hits an enemy hero. When it reaches 5 layers, his next basic attack will cause extra damage (this basic attack won’t be a critical hit) and generate a shield to absorb some damage for himself. Skill 1 – Justice Blade: Light Blade state – Cast two whirling blades forward, dealing physical damage to enemies hit along the way out and back. Heavy Sword state – cast a giant flying wheel forward, dealing physical damage to enemies hit along the way and adding a slowing effect. Skill 2 – Brave Stance: Light Blade state – rapidly whirls dual blades, dealing physical damage to enemies along the way. If this ability hits an enemy hero, then Lapu-lapu’s movement speed will increase for a short period of time. Heavy Sword state – rapidly whirls heavy sword and charges forward, dealing physical damage to enemies along the way. Lapu-lapu’s physical and magic defense will increase after casting this ability. Skill 3 – Chieftain’s Rage: Light Blade state- combines dual blades into a heavy sword and swings it forward, dealing physical damage to enemies hit and stunning them. Afterwards, Lapu-lapu will enter heavy sword state. Heavy Sword state- waves weapon dealing physical damage to surrounding enemy units. Passive- basics attacks increases in Heavy sword state. Lapu-lapu also has Ancestral skin available that you can purchase during its release. I’m sure you’re too excited to get this hero right? Drop your comments below about this national hero of the Philippines.